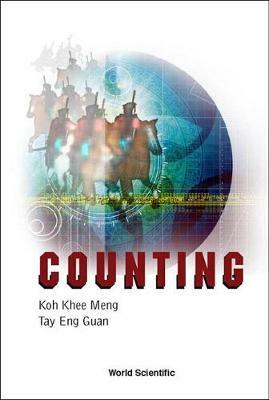 This book is a useful, attractive introduction to basic counting techniques for upper secondary and junior college students, as well as teachers. Younger students and lay people who appreciate mathematics, not to mention avid puzzle solvers, will also find the book interesting. The various problems and applications here are good for building up proficiency in counting. They are also useful for honing basic skills and techniques in general problem solving. Many of the problems avoid routine and the diligent reader will often discover more than one way of solving a particular problem, which is indeed an important awareness in problem solving. The book thus helps to give students an early start to learning problem-solving heuristics and thinking skills.